Santa stopped by Aniak for a visit before Christmas and with a little help from the community, the visit was a memorable day for all the local children. 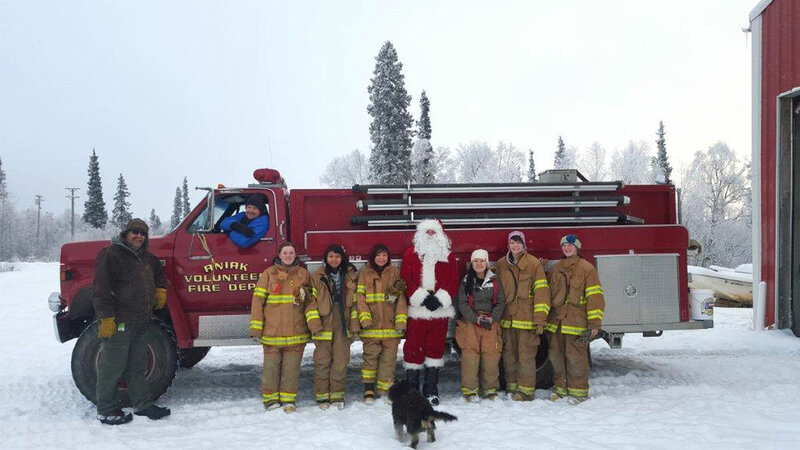 The Aniak Fire Department provided transportation all around the village for Santa and his merry crew as his reindeer rested. ACC Aniak joined in on the fun to help hand out candy to the kids.